The most common and ultimate travel fun in Sylhet is a boating. In fact who does not love boat riding on the beautiful river? 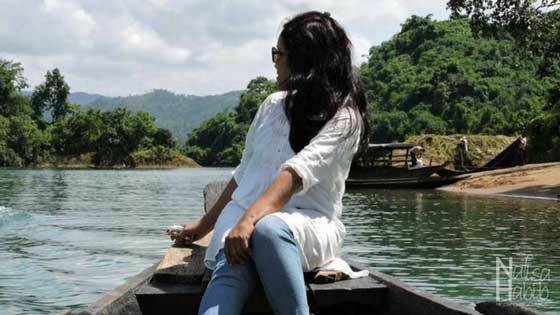 To visit almost all the places in Sylhet, one must have to go for a boat ride. 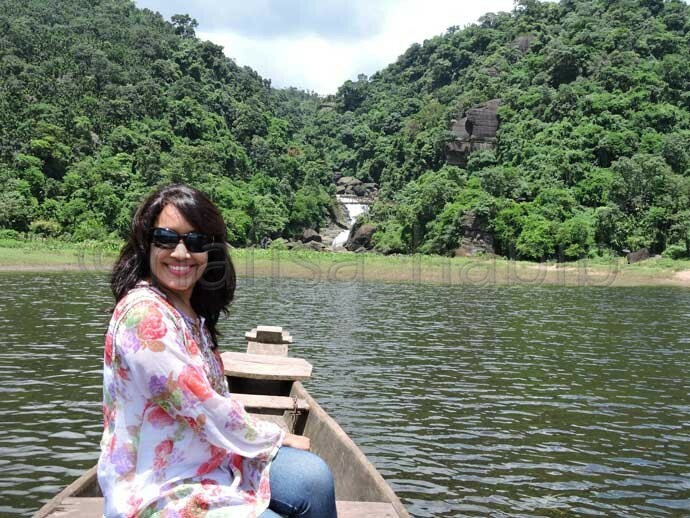 So if you love nature and enjoy boating then Sylhet is a must-visit travel destination for you. As boating is the common activity and so will lead you to enjoy the top tourist attractions in Sylhet, Bangladesh. I enjoy boat riding a lot. So my Sylhet tour was full of fun for boat and boating while visiting many remote places. 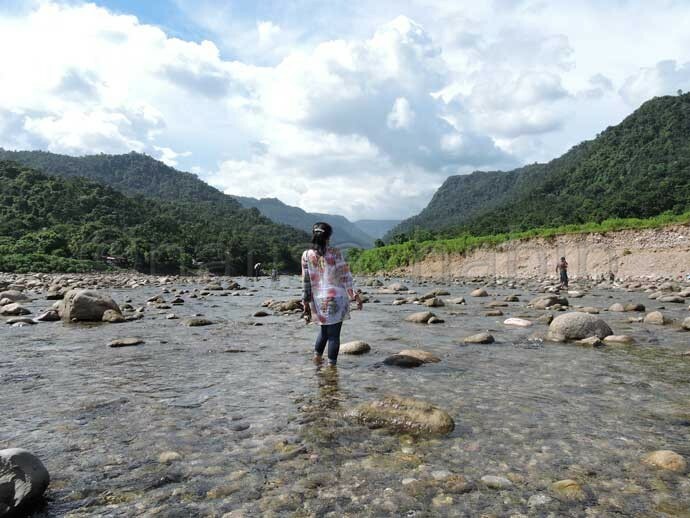 There are many beautiful rivers to explore in Sylhet and the mountain views work as a backdrop. And definitely, boating is a thrill and give you an adventurous experience. There are many tourist spots in Sylhet. But among many places, I found the below 4 are the most beautiful and popular among tourists. And worth to visit and explore as well in Sylhet, Bangladesh. 5 Like This Post? Click To Save To Your Pinterest Board! You must already read my post on Ratargul Swamp Forest, right? Then you understood my love for this most beautiful and yes this is one of the top tourist attractions in Sylhet. 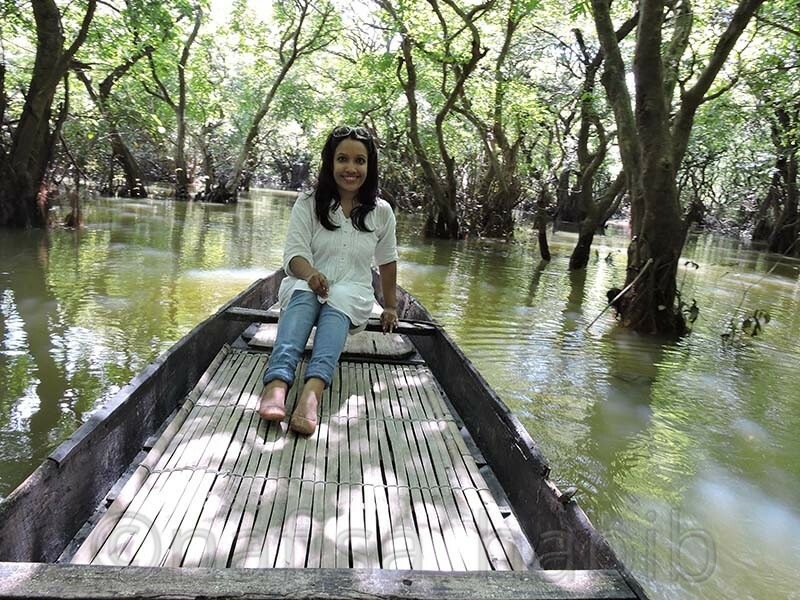 Just imagine you’re entering into a beautiful natural freshwater swamp forest by boat. The total area is almost 504 acres and covered with various types of water plants. A boat ride is the best way to explore the extreme beauty of this forest. The amazing greeneries and the tranquility around. And the whole forest is connected with the Gowain river and the Chengir Lake. During Rainy Season all trees go under 20 to 30 feet water. The water reflection looks so beautiful. How thrilling!! 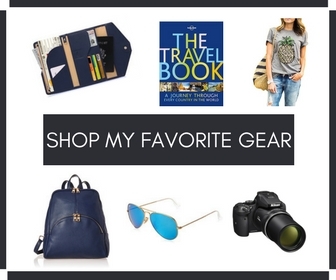 It does so and must-visit for all adventure seekers around the world. A long journey by an engine boat on the beautiful Piyain river will take you to the beautiful destination Bisnakandi. Yes, a boat ride on the river Piyain can be your memorable experience. You’ll love the rural landscape and the mountain views around this destination. Bisnakandi is the popular tourist spot in Sylhet these days. The crystal clear water and rolling stones are the main attractions here. Many travelers enjoy bathing but be careful if you don’t know swimming. There is one floating restaurant. All should travel responsibly here not to throw any trash into the water. A boat ride on the river Piyain can also lead you to Panthumai. The top attractions here are the Borhill waterfall. Though this fall is not the part of Bangladesh for the transboundary river Piyain, Panthumai became popular among tourists in Sylhet. The beauty of the entire destination is just outstanding. You can also visit Panthumai by road if you don’t want to go for a boat ride. You might like to book Sylhet tours, attractions, and activities online or check out some of the options below. 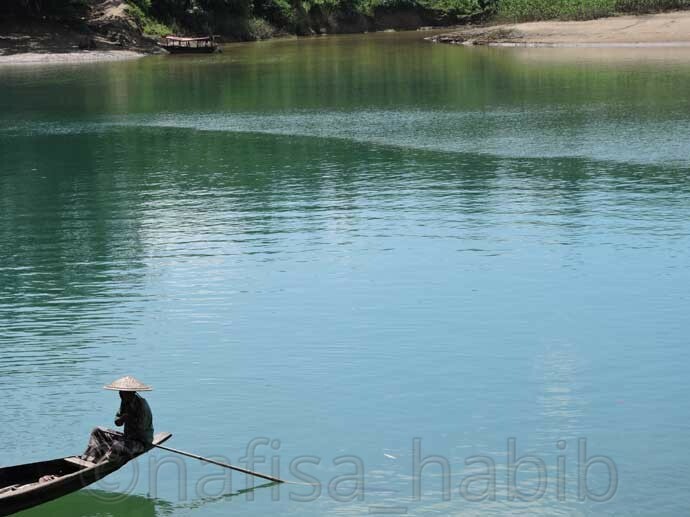 Lalakhal became the top attractions in Sylhet because of the color (emerald green) of the water. There are no ways to take away your eyes from the water of the most beautiful natural canal. A short boat ride on Lalakhal you’ll definitely love. Actually, the main source of this water is the beautiful river Sari. The Sari river is originated from the State of Meghalaya in India. There are some other must-visit places in Sylhet to explore. You might like to visit Jaflong hill station, boating is possible and also you can enjoy the beautiful sunset from here. Madhabkunda Waterfall in Moulvibazar is also much popular among local tourists. And if you’re visiting Sreemangal then don’t miss to explore the lush green Lawachara Rain Forest and any tea garden around. Furthermore, all the above tourist places in Sylhet are best to explore in the Rainy Season (June – August). You can even hire the whole boat or you can prefer to share with other travelers. There are many places to visit in Sylhet but the 4 top tourist places are unique and you’ll love to visit again and again. I’d love to know. What are the top tourist attractions you have visited recently in Sylhet?